Ken Research announced its latest publication on “Philippines Domestic and International Money Transfer Industry Outlook to 2019” which provides a comprehensive analysis of international and domestic remittances in the Philippines. The report covers various aspects such as market size on the basis of total volume of domestic and international remittances and bills paid. The report is useful for industry consultants, remittance service providers (MTOs), banks, local agents and other stakeholders to align their market centric strategies according to ongoing and expected trends in the future. The remittance market in the Philippines has witnessed growth in the recent years on the account for rising number of OFWs, increase in OFW income and increase in financial connectivity of people through online sources and brick and mortar remittance centers. The surge in growth has mainly originated by the increase in disposable incomes of OFWs in the US and the Middle East who account a larger share of remittances. Domestic factors such as increase in banked populations, rise in mobile connectivity and in increase in internet penetration along with decline in transaction fees have fueled the growth of domestic remittances across the Philippines. The money transfer market in the Philippines has comprised of a large number of players which include both banks and MTOs. Banks such as Banco de Oro, Bank of Philippine Island and the Philippines National Bank have held a dominant share in the international remittance market whereas Palawan Pawnshop, LBC and Cebuana Lhuilier have been the major money transfer companies in the local market. Moreover, remittances have been largely used to pay bills which include utilities, education and recharges. The bill payment market in the Philippines has bolstered in the past five years with increase in basic income of the local population and a higher support from international remittances. According to the research report the bill payment market of Philippines will grow at a considerable rate of 23.5% for the time frame 2015-2019. On the other hand domestic and international remittances will reach USD 8,814.5 million and USD 36,039 million by the year 2019. “The increase in internet connectivity and mobile penetration will streamline access to remittance services and elevation in number of OFWs and their income will bolster the remittance market. 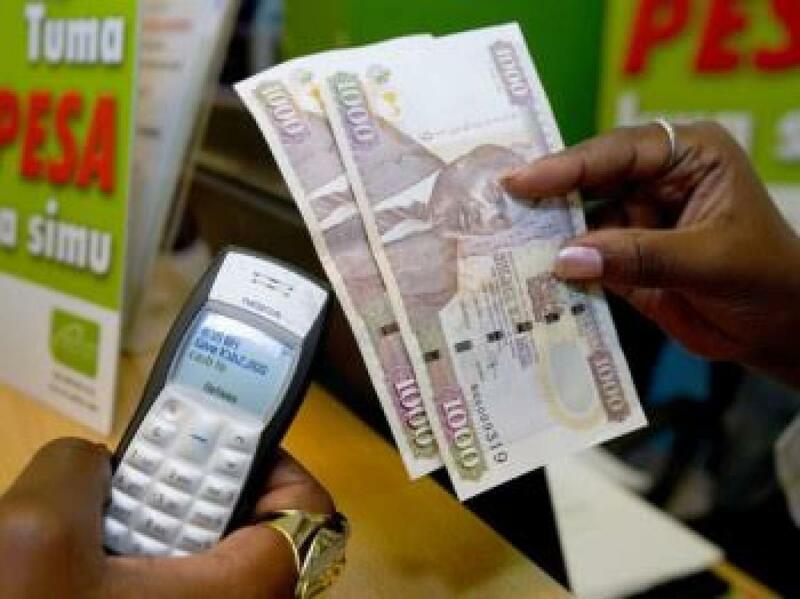 Intensified competition will likely lead to reduction in transaction costs which will act as a hurdle for remittance service providers”, was according to the Research Associate, KenResearch.com.